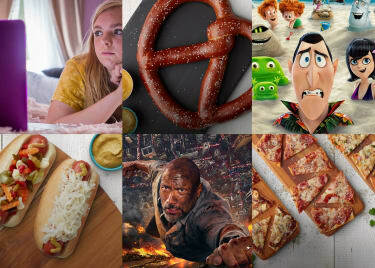 Summer is typically associated with blockbusters, but this year we get something pleasantly different. Landing between the likes of Jurassic World: Fallen Kingdom and The Predator, we will see Eighth Grade, a coming-of-age dramedy about a young woman’s final week of middle-school classes. 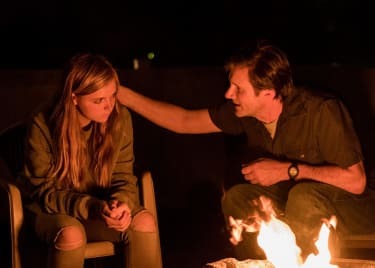 Eighth Grade is written and directed by YouTube sensation Bo Burnham, and stars Elsie Fisher as Kayla and Josh Hamilton as her father. While exploring new corners of the familiar coming-of-age genre, the film could end up reinventing it altogether. Coming-of-age subjects are movie staples. 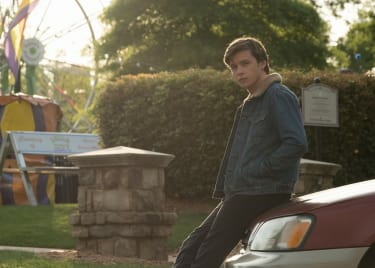 From ’80s classic The Breakfast Club to this year’s Love, Simon, troubled teenagers dealing with the pressures of growing up have been at the center of countless films. The vast majority, however, take place in high school. So Eighth Grade is different. Kayla is dealing with the feeling that she has never really fit in anywhere even before she gets into the high-stakes world of high school. Eighth Grade explores the pressure kids are under to make friends, and how lonely early adolescence can really be without them. As the seemingly unpopular Kayla grapples with changing herself for other people, the film gently explores her lack of confidence through Kayla’s relationship with her father. She wants to be appreciated her for who she truly is, not for the image someone else has applied to her. All these issues are common themes for a high school coming-of-age piece. Through Kayla’s experiences, Eighth Grade highlights that younger kids struggle with these same issues long before they get to high school. The difference between growing up in a constantly-online world fueled by social media and coming of age in a world without those extra factors is huge. Burnham’s film shines a light on the life of a pretty typical student, and that might help older audiences understand the extra pressures that exist today. As the trailer reveals, Kayla has an online presence where she can be herself, but her real world identity doesn’t mirror it. She can’t quite catch up to her online persona. Smartphones and social media play a major role in the film, and Eighth Grade explores a modern version of the pressure to race towards adulthood before its time. Social media goes both ways, though, and through it kids today have more of a voice than ever before. This film amplifies that voice. It has the potential to start conversations about kids of all ages struggling with the same insecurities and pressures that older kids face – and that they do so with fewer learned skills to get through it all. As Kayla’s father discovers what she’s going through, maybe we can too. Coming-of-age movies continue to evolve. After Love, Simon put the spotlight on a gay teenage love story, Eighth Grade hands the mic to a younger generation. It could very well pave the way for future coming-of-age films that focus on younger kids and their struggles.